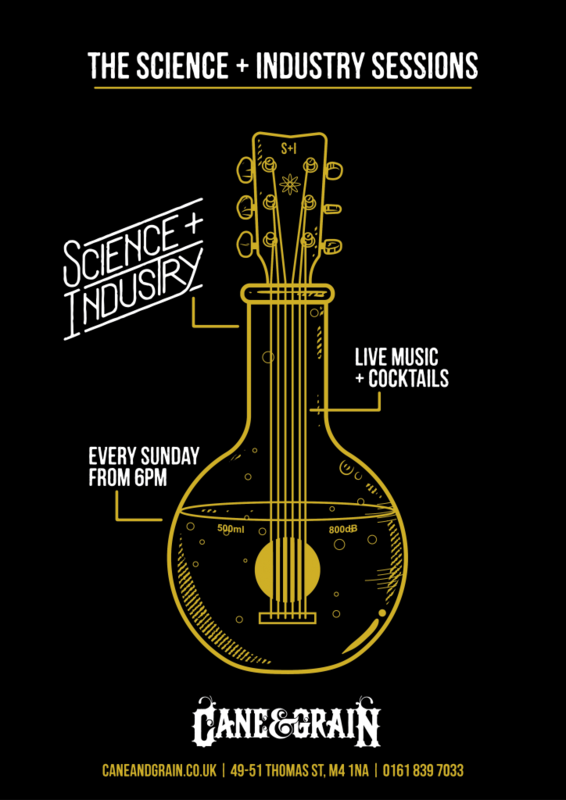 Join us every Sunday in Science & Industry from 6pm for an evening of Manchester’s best live acoustic music and quality cocktails! 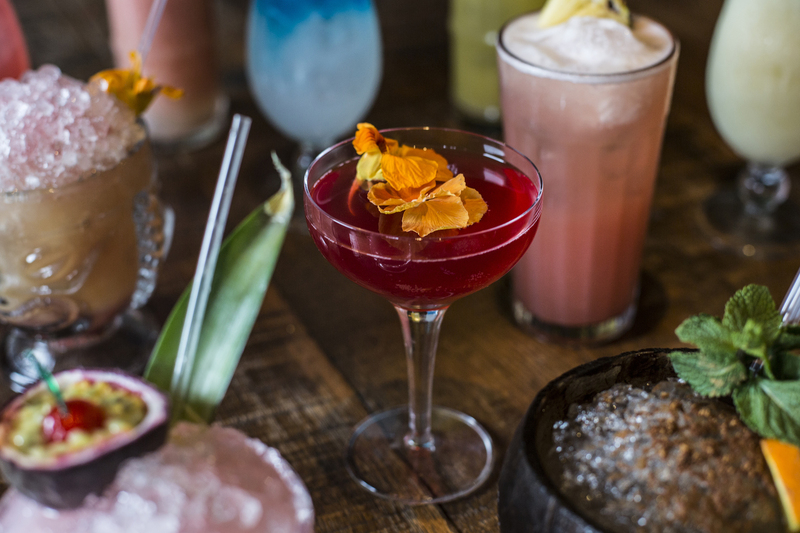 We pick 3 companies per week to receive 50% off drinks every Friday between 5pm-9pm! 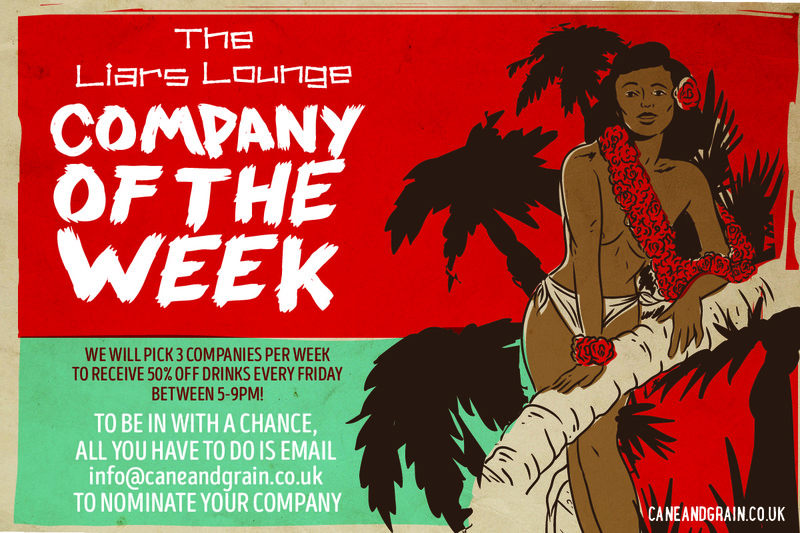 To be in with a chance, please email info@caneandgrain.co.uk or call 0161 839 7033 to nominate your company! 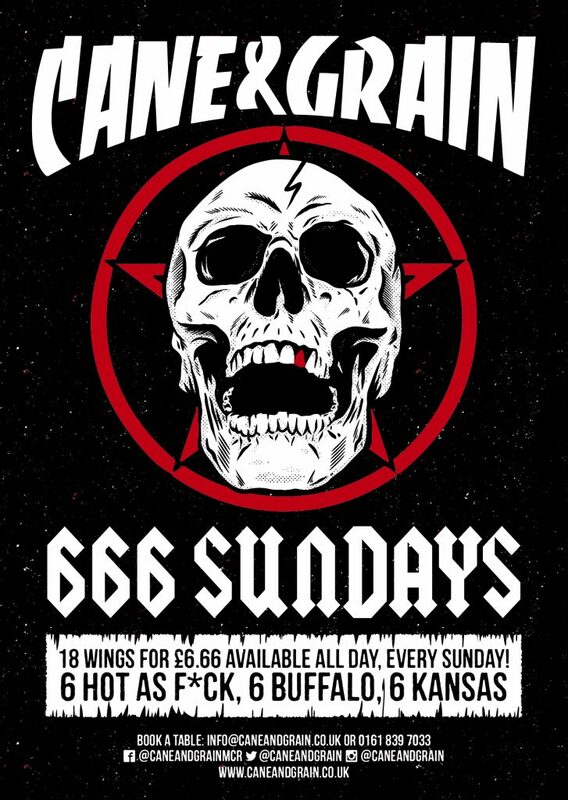 Grab 18 wings for £6.66 all day, every Sunday!